There are fun events in Santa Rosa all year round! Discover events at the Sonoma County Fairground, in the rolling hills that surround the city, or right in the heart of the city itself. Discover just some of the goings-on throughout the year here, or ask our friendly staff for recommendations once you check-in with us. In addition to our hotel’s convenient amenities, one of the ways we make your stay special is by providing a high level of service and hospitality. Vineman – Santa Rosa’s Iron Man race through wine country, with the swimming portion in one of our region’s calm lake waters. 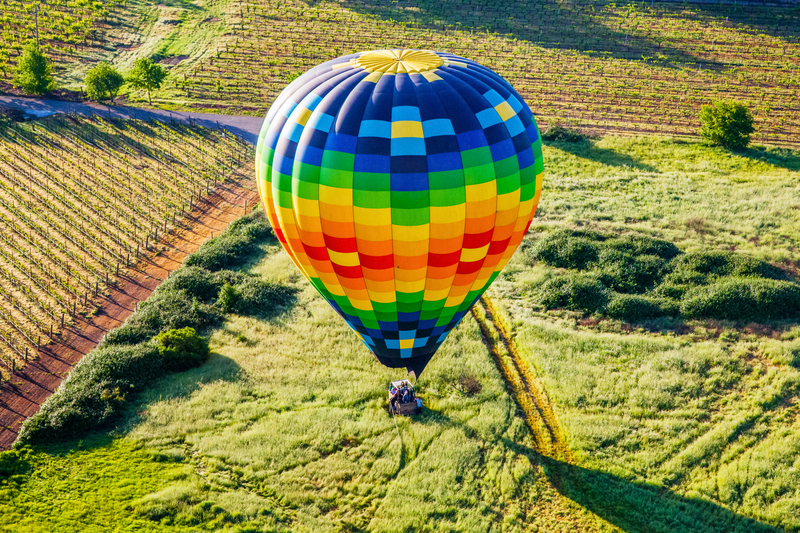 Hot Air Balloon Classic – Admire Sonoma County from a hot air balloon fair in Windsor, CA, just minutes from the hotel. 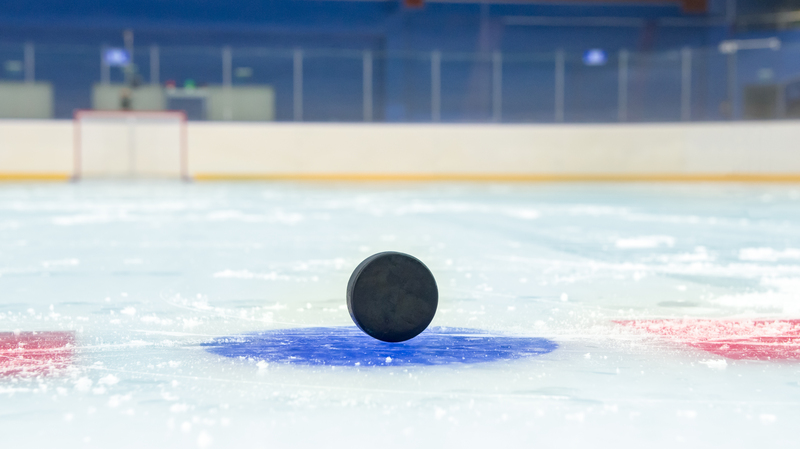 Snoopy’s Senior World Hockey Tournament – For hockey placers 40+ to 75+, compete on Snoopy’s Home Ice across from the Charles M. Schulz Museum. Sonoma County Fair – Held at the Fairgrounds, this spectacular carnival showcases the best of Sonoma agriculture. Harvest Fair – Celebrate the fall harvest event in Santa Rosa at the Fairgrounds, which includes the annual Grape Stomp. Wings Over Wine Country – An annual airshow with jet demos, historic aircraft, and great food. SOFA Winterblast – Santa Rosa’s arts district, South of A Street, has open studios and a parade in this winter festival. Winter Lights – Santa Rosa sparkles in winter. Join us when the downtown celebrates the holiday season with a tree lighting and more. There are fun events in Santa Rosa all year round! Discover events at the Sonoma County Fairground, in the rolling hills that surround the city, or right in the heart of the city itself. In the summer, Snoopy's Home Ice, across from the Charles M. Schulz Museum, is the host of the Senior's World Hockey Tournament. 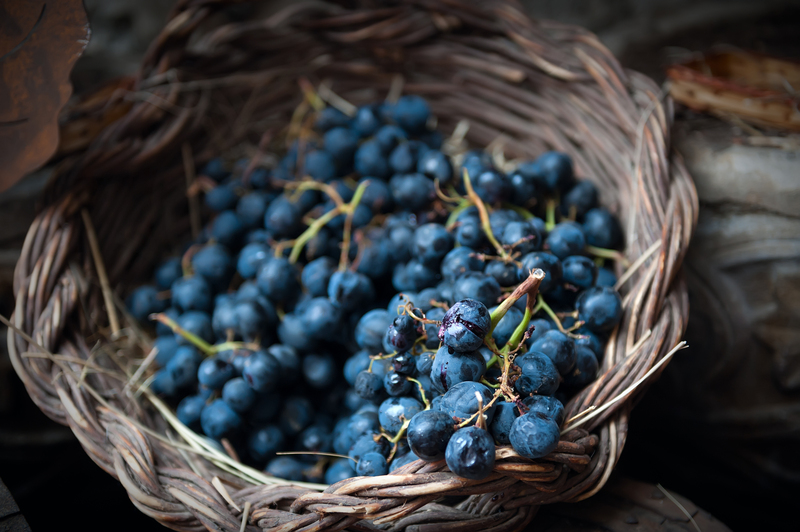 In spring and fall, the Fairgrounds showcase the best of Sonoma's bountiful crops. From wine tastings in scenic rolling hills, to outdoor adventures and indoor culture trips, a host of things to do in Santa Rosa await! Explore history, food, nature, and all sorts of unique attractions and fun. Whether you’re in Santa Rosa for a family vacation, for work, a couple’s getaway, with friends or by yourself, there’s something to keep everyone entertained right in our hotel’s backyard.